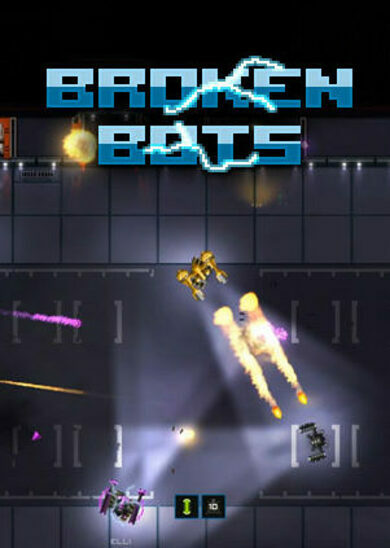 Broken Bots is a multiplayer arcade action game developed and published by Bungie Software. Customize your weapons, skills, passives and test your skills in Capture the Flag, Team Deathmatch and King of the Hill game modes! Boost your teammates with power-ups or make your opponents life difficult with various glitches, all on your way yo victory!